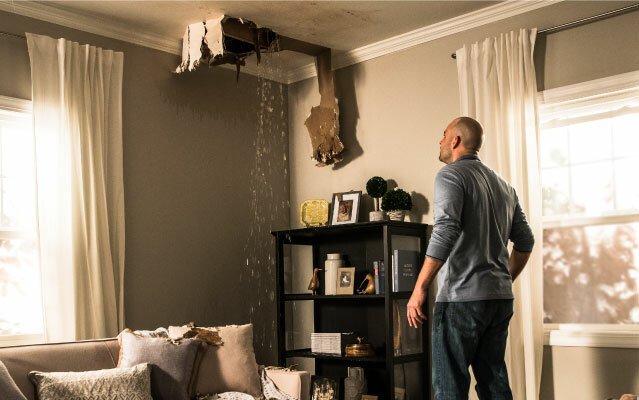 Water, Wind, Fire, Flood – Whether you have experienced property damage due to a singular incident or a Catastrophic event, ServiceMaster Restore of Oakville disaster restoration specialists are on-call 24 hours of every day to help you. Fully equipped and trained with the most current restoration techniques and technologies, our certified staff of disaster mitigation specialists will respond rapidly and effectively no matter what the emergency, location or time of day or night. 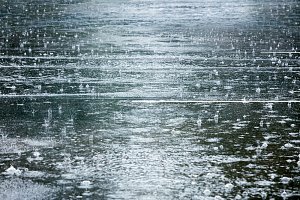 When it comes to damage due to fire, flood or winds, mitigating the emergency is only part of the solution. We also provide complete repair services to bring your premises back to the warm, livable and workable condition that you deserve. Whether the property damage is to a single family home, a high-rise or a commercial property, we have the experience and skills to provide the most effective solution to get your property back to its pre-loss condition. As a Tarion registered builder you are assured of not only a high standard of finish, but also an effective, no nonsense warranty program. At ServiceMaster of Oakville, we not only restore your property, we also restore your Peace of Mind.